When you cater to high-end clients, quality is key. 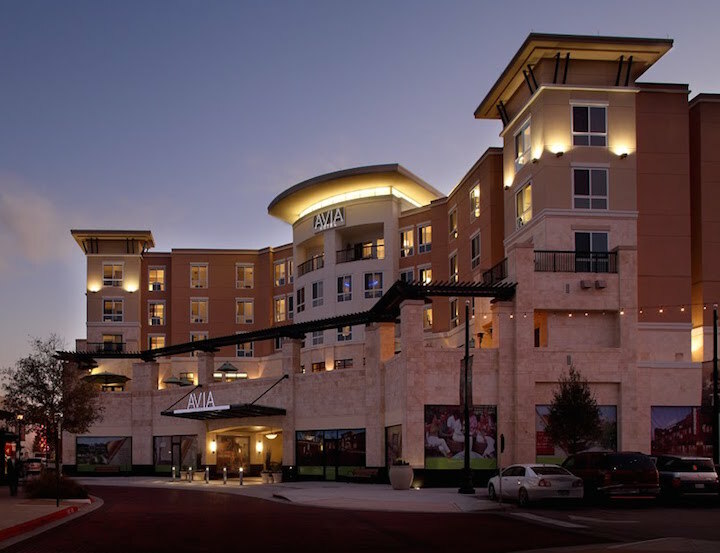 That was the case with the construction of the AVIA Hotel in The Woodlands, an upscale community 28 miles north of Houston. Contractor LodgeWorks Construction needed a supplier who could provide their team with guidance on the best materials to use to maximize sound insulation, acoustics and style in this boutique hotel. American Direct worked closely with LodgeWorks project managers to select upscale door and lock products that lent an air of sophistication and elegance to the project while adhering to performance specifications and budget guidelines. With American Direct’s expertise, the contractor was able to bring in materials that complemented the architects’ highly varied design elements, with brick, glass, art deco and modern installations scattered throughout the project.